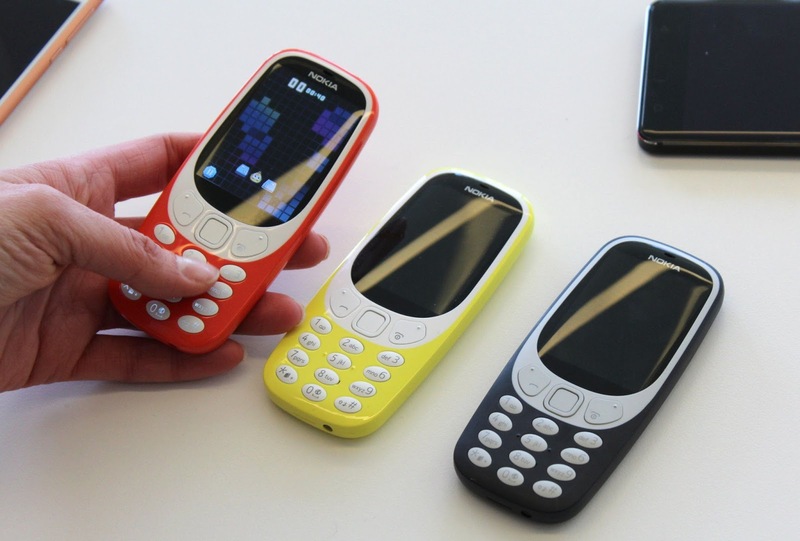 As we reported on last week, many believed that Nokia was set to re-release the classic 3310 dumb phone at this year's Mobile World Congress in Barcelona. And, just as many people expected them to, they did... and not a lot has changed since the original model was brought out in 2000. 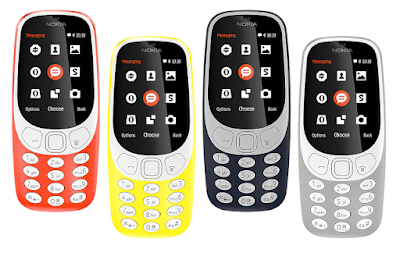 Instead of cramming a high-spec Android smartphone inside a body that would be pure homage to the 3310, Nokia (or rather HMD Global who own the rights to produce Nokia phones... for a bit - it's complicated) have created a low-spec phone with capabilities not much more advanced than the original 17 year old 3310. And that is pretty cool. The screen has been enlarged and is now colour (wow!) while the emphasis is still very much on calls and texts and not much else. Apparently there is a browser in there, but the the screen isn't touch controlled and you'll need to get used to typing with predictive text once again. Christ, we miss predictive text! But hey, the damn battery is said to last for up to a fricking month on standby, and is charged with a standard Micro USB. There is a headphone port and you can also use it as a media player for music, as well as the built-in FM radio. And yes... SNAKE IS BACK! And right now the phone, which is set for release in the second quarter of the year, is due to cost around £50. As dumb phones go, that is a little pricey, but those kinds of phones tend not to look this good or carry the same mobile technology history as this. If it is as durable and and reliable as the original 3310 we would definitely get one, to act like a back up phone with a pay-and-go SIM inside, to take out into the wild on camping and hiking trips. So yes, we're excited by this, and not just because it takes us back to those glory days of mobile phones when everything seemed possible. You know, back before the black slab of glass era in which we are currently living.